W.I.S.H. (Wholeness in Self & Home) is an education and mentoring program based on Christian values that empowers people to maximise the various kinds of relationships in the different stages of life’s journey. It provides a range of courses and we have W.I.S.H. Conference which is held at DiverCiti Centre that features dynamic guest speakers and a team of experienced facilitators. We have the cutting edge expertise that will help build stronger families in the community especially in the area of cross-cultural relationships & marriages. W.I.S.H. CONFERENCE will be returning again in 2018 so watch this space for registration details next year. For more information please contact us on wish@iccbrisbane.org or 3257 1868. Embark is ICC’s ministry for all you need to know and do in “Empowering The Single Life”. Embark is aimed at helping singles (18 years & above) to live an empowered single life. 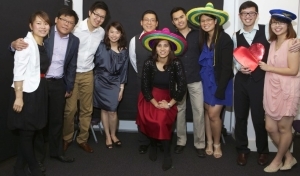 Currently the Embark program is facilitated by Dr Kevin & Diana Tam. For more information please contact wish@iccbrisbane.org or 3257 1868. The Journey of discovery begins for you if you are interested in courting or have entered a new relationship. It is held over 5 sessions. Currently the Discovery program is facilitated by Joe & Jiesi Panthradhil. For expression of interest in this course please contact wish@iccbrisbane.org or 3257 1868. Most couples spend up to 250 hours planning their wedding, but very little time, if any, planning for married life. Are you intending to get married and are either pre or post engagement? Then we recommend this program at least 3– 6 months before your big day! Set in a romantic atmosphere, over 4 sessions, you’ll be listening to fun and informative talks via the DVD message or real-life stories from our facilitators. Everything in the course is private and confidential; there’s no need to worry as you’ll never be asked to share anything about your relationship with anyone else other than your partner & no group work is involved. Currently the Marriage Preparation Course is facilitated by Jim & Rosaline Chia. Marriage On Track (MOT) is aimed at supporting couples who have been married at least 1 year to continue growing stronger in their relationship. Currently Marriage On Track is facilitated by Frankie & Sharon Yong. For expression of interest in this course please contact Christy at wish@iccbrisbane.org or 3257 1868. Regular check-ups help a car run smoothly and reduce the risk of breakdown. A strong, loving and lifelong relationship doesn’t happen by chance. It takes effort and dedication to keep the fun and romance alive. This course runs over 7 sessions (which includes an information night and graduation dinner) and aims to empower couples to experience maximum enjoyment and commitment in their relationship. • discover each other’s love languages and much, much more! There is no group discussion involved. Everything is private & confidential between you and your partner. 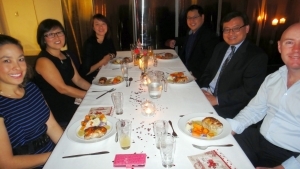 Past participants say “it feels like a date night”. All participants will be served a candlelit supper including dessert, your choice of coffee or tea and juice at a romantic table for two while listening to practical talks that are informative and fun – given either live or played on DVD. Currently The Marriage Course is facilitated by Frankie & Sharon Yong. 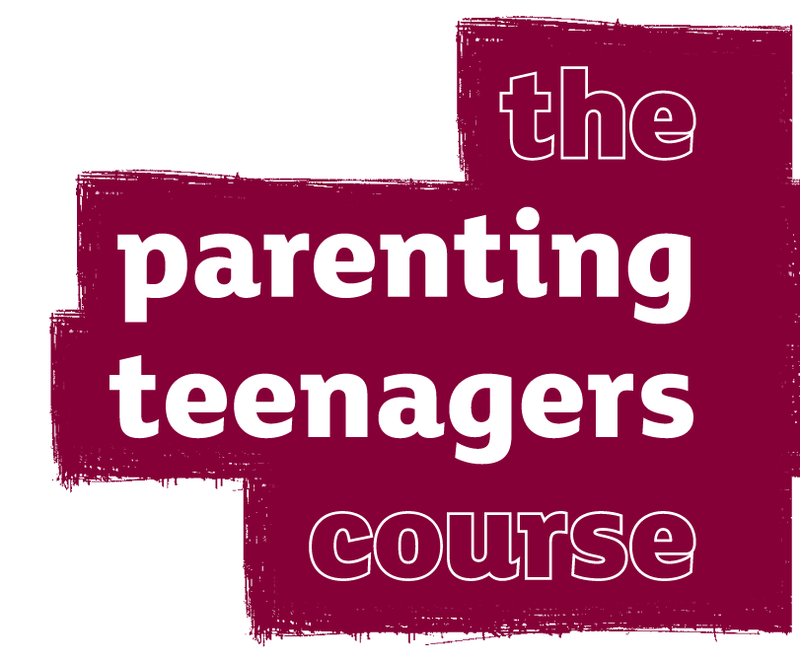 Currently the Parenting Teenagers Course is facilitated by Matthew & Elizabeth Choong + Vincent & Lisa Ho. This runs concurrently with our vibrant ABIDE Youth program so you can bring your teens along to join us. For more information on the session date / times, please contact us on wish@iccbrisbane.org or 07 3257 1868. The series is presented on video by Nicky and Sila Lee on who have been married for over 30 years and have four children. It also includes filmed clips of parenting experts, and of parents and children sharing their own experiences of parenting or being parented. 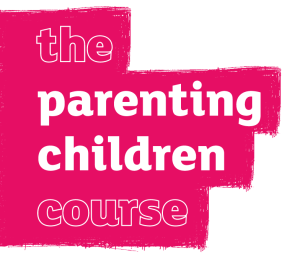 Currently the Parenting Children Course is facilitated by Alvin Jo + Kath Goh. For more information session times please contact us on wish@iccbrisbane.org or 3257 1868.